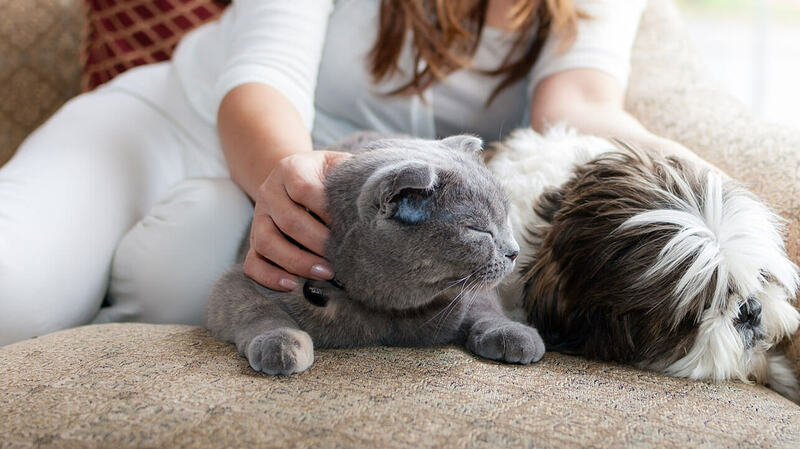 The Pet Diabetes Tracker App helps pet parents better track and manage diabetes in dogs and cats. Manage everything -- from food and water consumption to blood glucose curves. You can also create reminders and alerts so you are always prepared! Spike The Dog Has Diabetes "Storybook"
All the details you need about preparing and giving a dose to your cat! All the details you need about preparing and giving a dose to your dog!